Joseline Hernandez attends the VH1 Big In 2015 with Entertainment Weekly Award Show held at the Pacific Design Center in West Hollywood, Calif.
Emma Heming Willis attends the opening night of "Misery" on Broadway at the Broadhurst Theatre in New York. 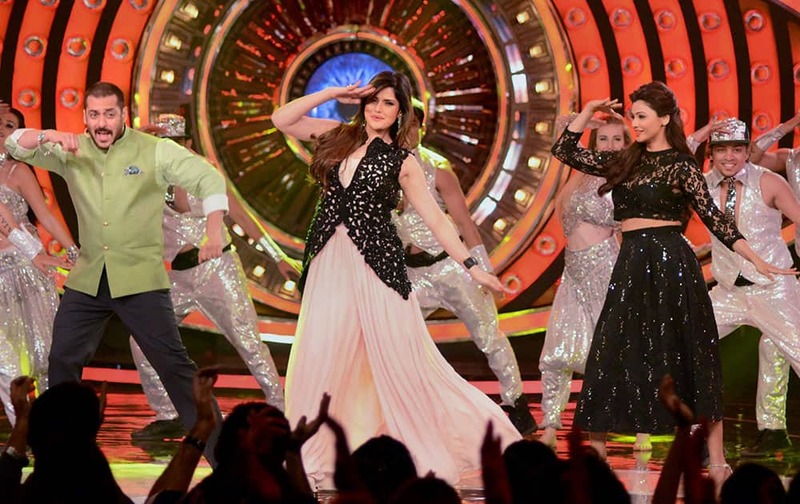 Bollywood Actor Salman Khan with Zarine Khan and Daisy Shah performing during the promotion of their upcoming movie Hate Story 3 on the TV show Bigg Boss set. 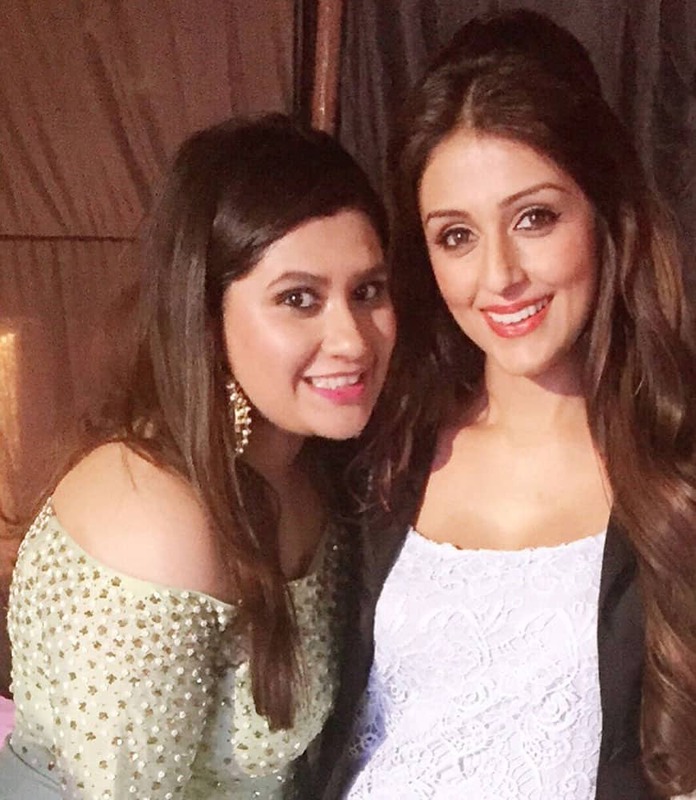 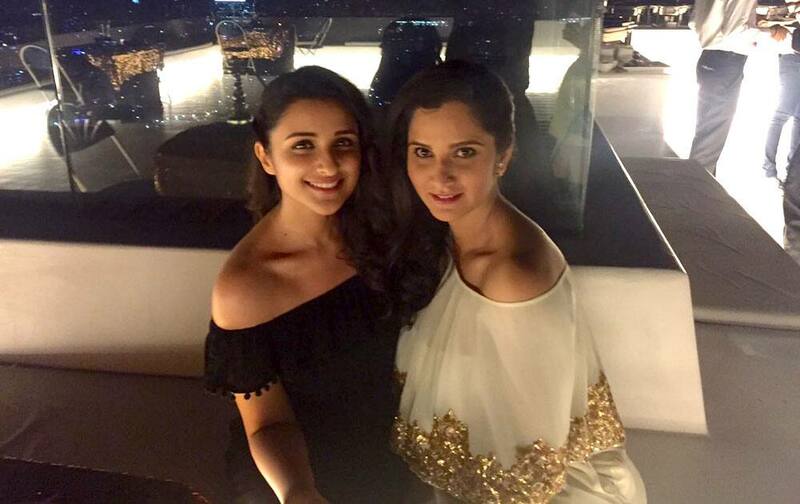 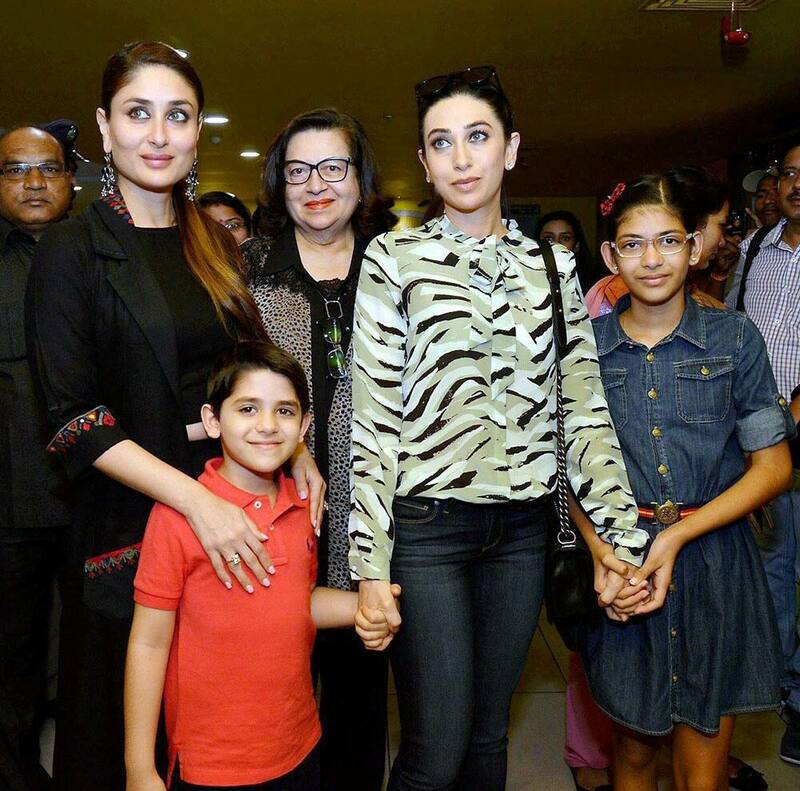 Samiera, Kareena Kapoor, Karisma Kapoor, Babita Kapoor join to watch the screening of their film Be Happy. 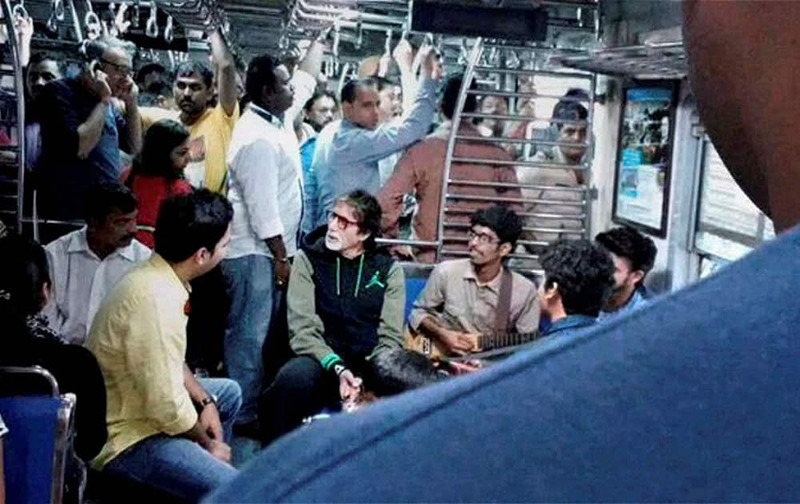 Bollywood actor Amitabh Bachchan travels in a local train from CST to Bhandup.